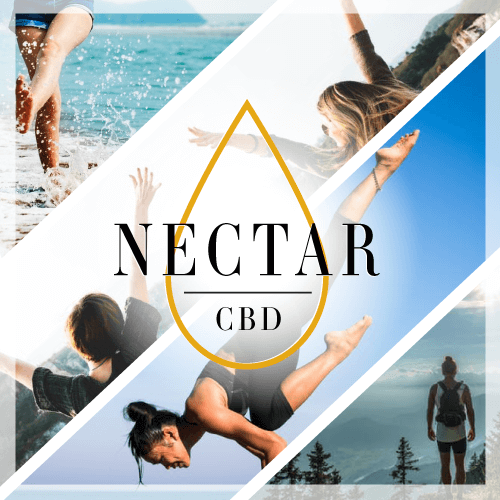 Thank you for your interest in Nectar CBD. Our organically cultivated industrial hemp material, in conjunction with, refined extraction methods, ensure ultra-pure and effective CBD-rich hemp extract products. 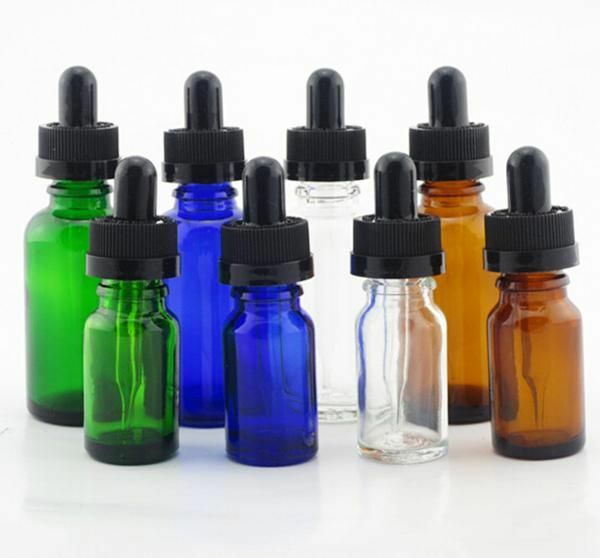 We offer custom white label services for CBD-rich hemp extract products including oils, topicals and pet treats. It’s simple: our company will bottle, seal, label, package and ship your finished CBD-rich products. If you would like to obtain white label pricing for your own branded product line, please complete the form below. Please note that your request will be received internally, and you can expect a response within 24 hours. Once approved, access to white label product pricing and ordering capabilities will be enabled. For more information or questions, please contact us at info@coloradowholesalecompany.com or 719-345-2500. Allow us to assist in the creation of your CBD product line today!